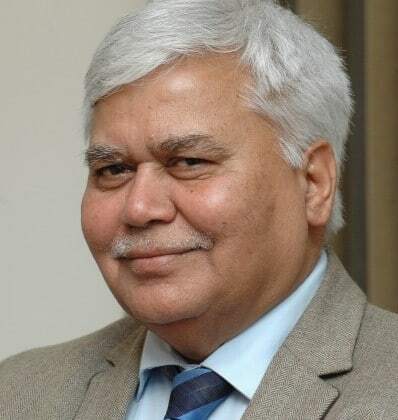 Telecom Regulatory Authority of India (Trai) Chairman R S Sharma has said that IUC (Internet Usage Charges) and Internet Telephony are right moves, which have been floated after a lot of consultations and would benefit customers ultimately. “I can’t respond to why telecom operators are cribbing …as far as I am concerned, these are all right moves,” Sharma told Voice& Data. “As far as IUC is concerned, the worksheets are open with the public and are published, if anybody finds any error in that we are going to reward that person with a trophy. We challenge if anybody comes up with any errors you please tell us so,” he said. Internet telephony is going to take care of huge infrastructural problems, Sharma said. Trai had more than halved IUC to six paise with effect from 1 October and abolished it all together for all local calls starting 1 January, 2020. We Can Challenge Anybody on IUC, Internet Telephony: Trai Chairman 0 out of 5 based on 0 ratings. 0 user reviews.